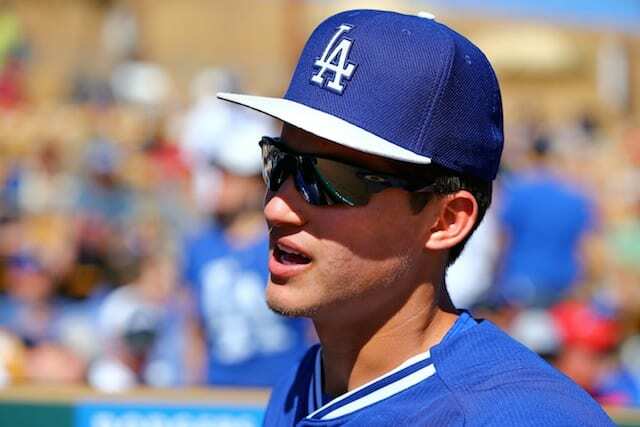 At the time of being diagnosed with a left knee sprain on March 12, there was some question as to whether or not Los Angeles Dodgers shortstop Corey Seager would recover in time for Opening Day in San Diego on April 4. In the event they’d be without Seager, Dodgers manager Dave Roberts said the club would turn to super-utility man Kiké Hernandez. 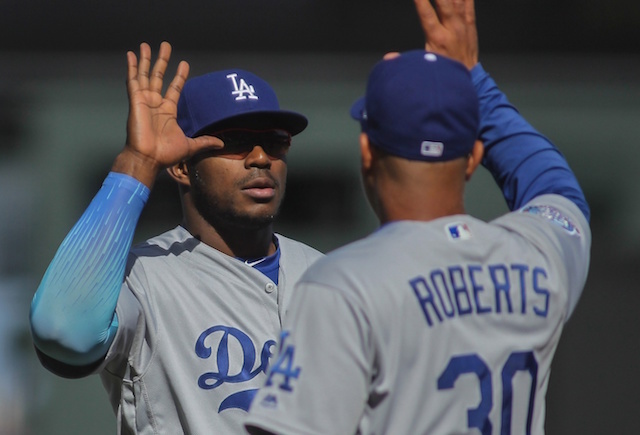 However, Roberts has remained optimistic his 21-year-old shortstop would recover in time for the start of the regular season. 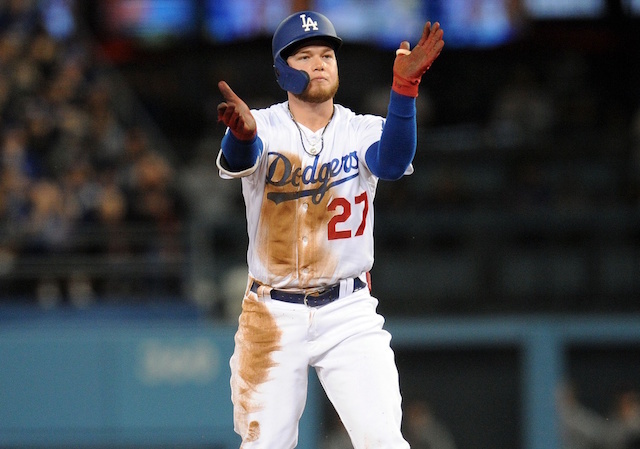 “Corey is healing up,” Roberts said on Friday. 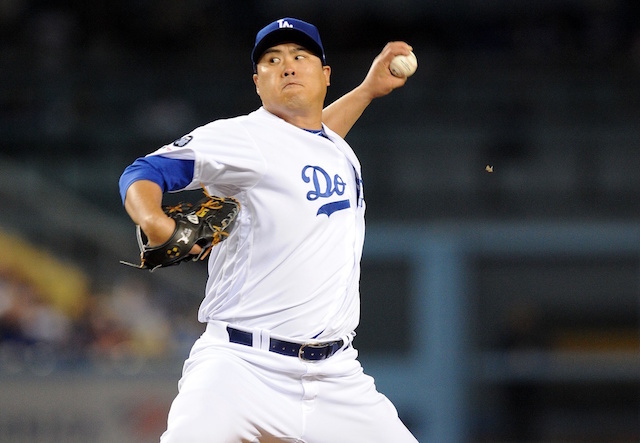 “Obviously, we expect him to be ready for Opening Day. 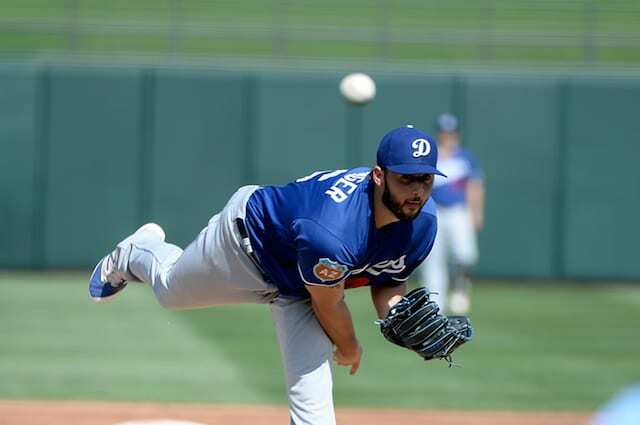 … He’s moving around better, the swelling is down, and he’s a little more active as far as doing arm exercises, throwing and things like that. Corey Seager (sprained knee) is in uniform and on the field for conditioning with the pitchers. Corey Seager is on the field today. Been cleared to do some throwing and hitting, Dave Roberts said. Seager batted .337/.425/.561 with four home runs, eight doubles, 17 RBIs, a .421 wOBA and 175 wRC+ in 27 regular-season games with the Dodgers in 2015. He then became the youngest position player to start a postseason game in franchise history. Seager enters the 2016 season as the consensus No. 1 overall prospect, sweeping the honor from Baseball America, Baseball Prospectus, ESPN and MLB.com. Some of Seager’s teammates have nicknamed him “Roy,” short for Rookie of the Year.